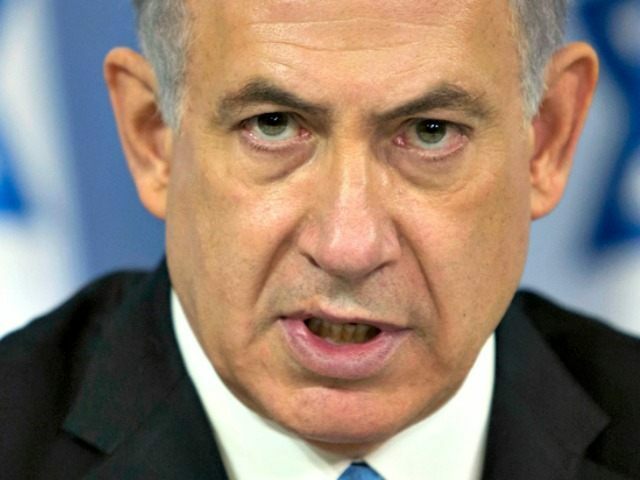 Netanyahu reacted publicly by saying that not only was Shapiro wrong, but also insensitive, as his remarks came on a day when Israel was burying victims of the latest Palestinian attack. The Tuesday meeting was described as “friendly,” but was clearly intended as a rebuke to Shapiro and to the Obama administration. Shapiro earned his appointment as U.S. ambassador after serving Obama in a political capacity. In 2008, he was enlisted by the Obama campaign to speak to Jewish voters and reassure them that the inexperienced junior Senator with close ties to radical anti-Israel figures in Chicago would really be good for Israel after all. Shapiro’s comments, made in pre-planned remarks at a think tank conference in Tel Aviv, signal that the Obama administration may attempt to use its last year in office to pressure Israel after all. It was thought that Obama had given up on forcing negotiations between Israel and the Palestinians, after his past efforts merely drove Palestinians to more extreme demands, and after the Iran deal caused a significant policy rift between the two governments.